Hot sauce can be more than a simple condiment. It can completely transform a dish. 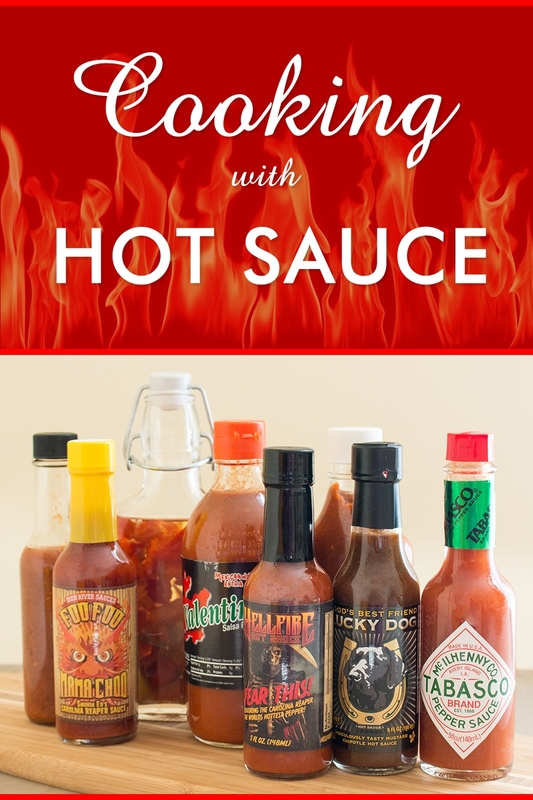 Here is a collection of tips and ideas for incorporating your favorite hot sauces into many different types of meals. Hot sauce is one of life’s greatest gifts to humanity. Grandiose? I think not. A well-made hot sauce adds flavor, heat and zing to many a meal. It can elevate boring food to something to look forward to, even take a dish that’s tottering on the edge of greatness into the STELLAR category. There are numerous types of hot sauces to choose from, too many to name, originating from countries all over the world using regional peppers and ingredients. This is part of what makes hot sauce so great, the unique perspective each brings to your recipes. This goes for your own homemade hot sauces as well as all those wonderful artisan hot sauces on the market today. Most people use hot sauce as a simple condiment. They dash a little, or a lot, onto burritos and tacos or drizzle it over pizza, maybe splash it over the top of an under seasoned pasta dish or onto a boring turkey sandwich, but hot sauce can be so much more. Artisan sauce makers go through an often arduous process, sometimes taking years, to develop their recipes, and while they certainly ARE great for dashing onto food, they can be as good if not BETTER when cooked into a dish or combined with other foods. Imagine all those ingredients that have been mingling in their bottle, developing flavor, getting deeper and tastier. Now, imagine all that flavor simmering with your favorite cut of pork, or swirled into the perfect vinaigrette, or amplified with similar ingredients to truly bring out the optimal bold flavor of your recipe. We use hot sauce all the time in our recipes. The flavors can change depending on the hot sauce of choice and when you introduce the sauce to your recipe. Imagine a pasta sauce spiked with Tabasco versus a pasta sauce spiked with Bigfat’s 1o8 Garlic Basil Hot Sauce or High River Hot Sauce’s Hellacious Hot Sauce. We’re talking completely different recipes here. All that said, here just some of the ways you can cook with hot sauce. Hot sauce is ideal for making spicy drinks. A Bloody Mary isn’t a Bloody Mary without a bit of heat, in our opinion. Bring on the spice! 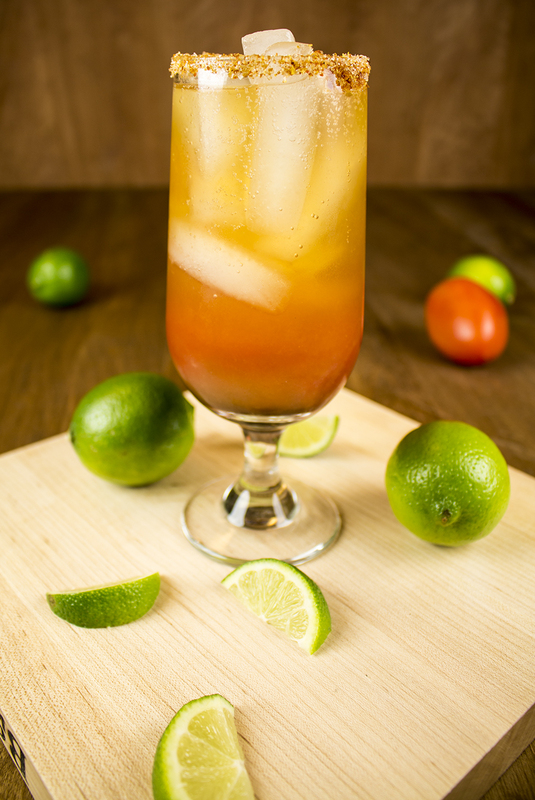 Or how about a Michelada? Check out our Cocktail Recipes. Swirl a bit of hot sauce into a mixture of oil and vinegar, or replace the vinegar altogether with a vinegar-based hot sauce, and taste the difference in your typical vinaigrette. I like to swirl a bit of hot sauce into some Mexican crema or sour cream to form a super quick dressing for chicken or fish. Think hot sauce and hummus, so very creamy and spicy. How about spiking a bit of mayo and cream cheese with hot sauce for a quick dipper? Bust out the chips and beer. See our Dips Recipes. 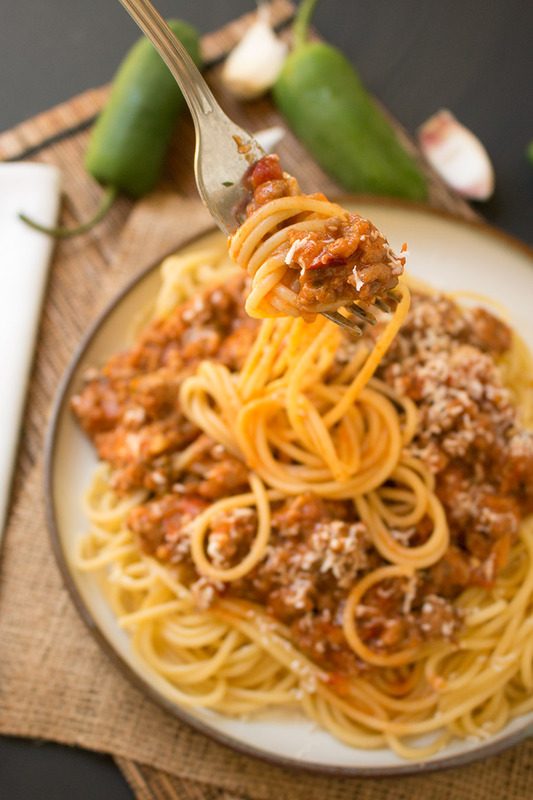 Save kitchen time by mixing hot sauce with tomato sauce for a quick pasta. Anywhere from 1 teaspoon to half a bottle of hot sauce to 2 cups of tomato based sauce can do wonders. Check out our Pasta Recipes. 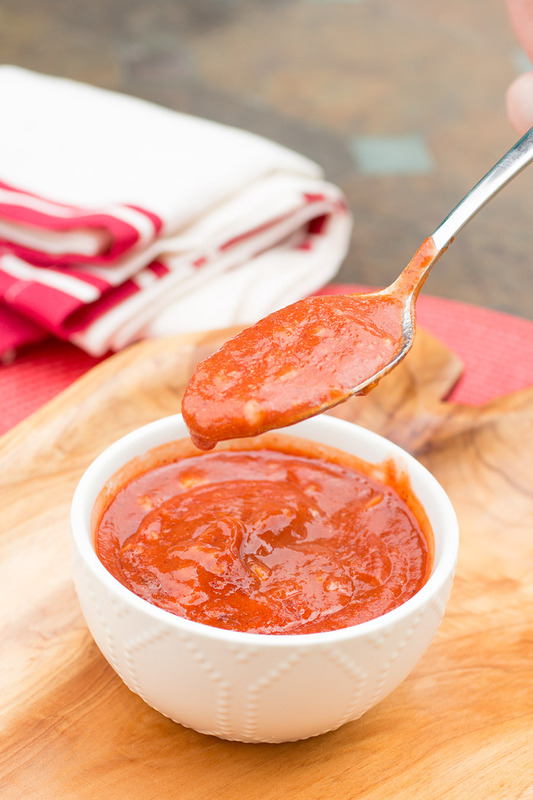 Take a sauce like Valentina or Tapatio and add butter for a very basic Buffalo sauce. Add in other ingredients to develop your flavors, such as Parmesan cheese, other chili peppers, garlic, herbs, and more. Toss with wings or chicken strips. Go! We’re crazy for stuffed peppers, and hot sauce can save you a lot of time in the kitchen so you don’t have to make a sauce from scratch. Besides, most quick sauces won’t be as developed as a well-made hot sauce. 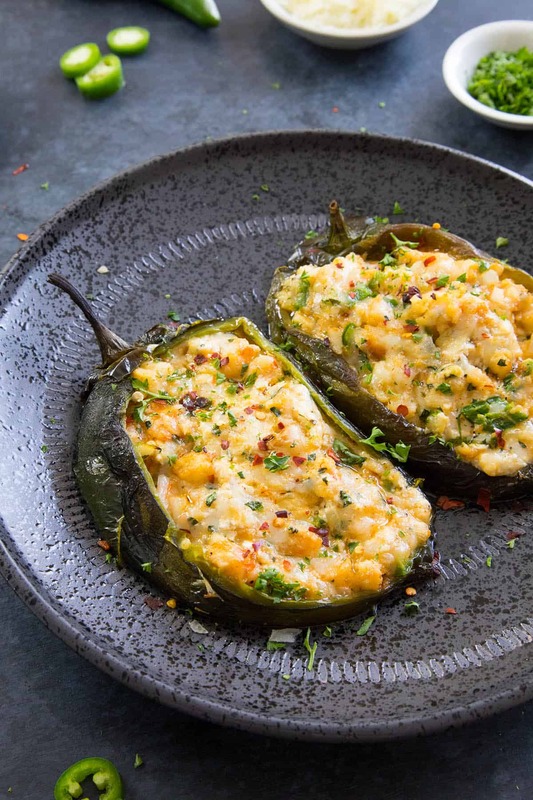 See our Stuffed Pepper Recipes. If you add a tablespoon or 2 to any ground meat mixture, be it for burgers, meatballs, meatloaf, patties, or whatever, you’ll add both moisture and flavor. Spice up your best chili in a bowl, with or without beans. 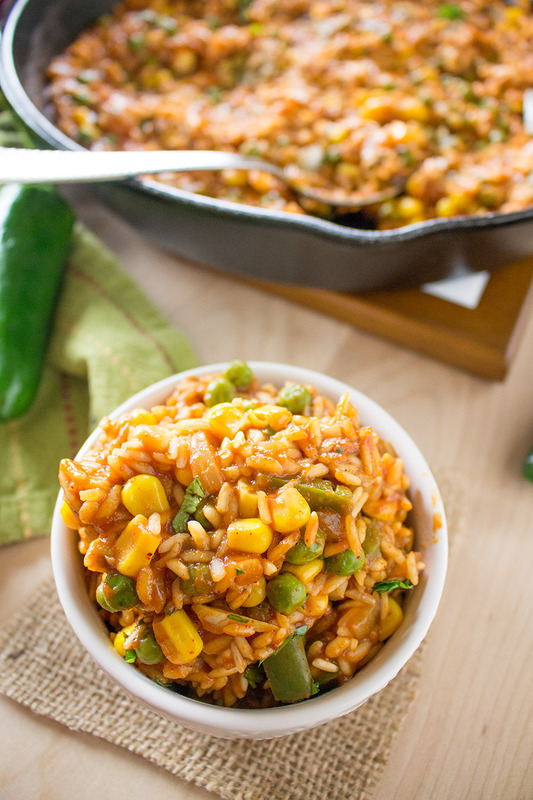 Cook it a while, low and slow, to really let that hot sauce permeate your chili. Hot sauce can REALLY make your chili POP. Truly essential. Check out our Chili Recipes. If you enjoy making your own mustard from scratch, starting with mustard seed, stir some hot sauce into the mix and let it percolate. Check out my Homemade Mustard Recipes. Hot sauce by itself can be a marinade, or use it as a starter and temper some of the heat with a bit of citrus or even water or broth. Soften butter, mix in your favorite hot sauce, then roll it back up and firm it up in the fridge. AWESOME for grilled meats and you get bonus points for presentation. Check the List of Ingredients. If you read the product label, you’ll see the contents of the hot sauce. Look for complimentary ingredients that make sense for your recipe. If you’re making a pasta, a tomato-based hot sauce might work better than a tangy pineapple-based hot sauce, which might work better as the start of a glaze for shrimp or fish. Give it a Taste Test. You know your palate better than anyone. Try the hot sauce by itself or on a chip and see what flavors stand out the most to you. What does your tongue say? Hot sauce flavors will change when you cook with them, amplified in some ways and mellowed in others, but that base flavor will pull through, so learn to trust what your taste buds tell you. While you’re tasting the sauce, be sure to note how hot it is. There is such a huge range out there, from milder jalapeno-based sauces to the hottest of the superhots. You only need a bit of something like Hellfire Hot Sauce’s “Pure Hell” for your recipe. It tastes great, but a little will go a long way for most people. However, since your ratio of sauce to other ingredients might be lower, the flavor won’t change quite as drastically. 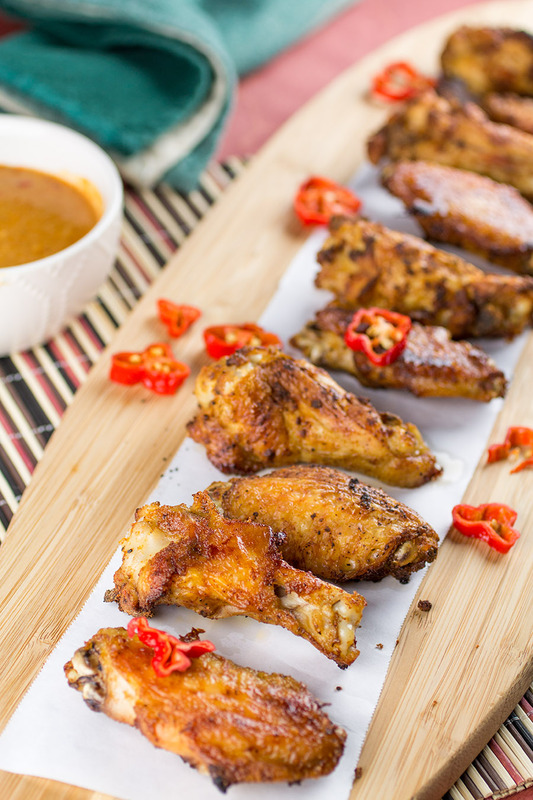 I find that some superhot sauces make excellent wing sauces or can turn a simple cream sauce into a MAJOR burst of flavor. Most sauce makers are all too happy to make recommendations on how to use their products. 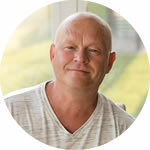 They are chefs or cooks or food enthusiasts and will have many ideas for you to explore. Even larger brands, like Tabasco® or Tapatio, have recipe collections and suggestions on their web site. Those recipes are a good way to start. Which Hot Sauce Do I Recommend? Try Anything and Everything. This may be arguable, but there is no one perfect hot sauce. There are only favorites. Try them all. Mix and match combinations and foods. I’ve heard arguments in the chilehead world slamming particular hot sauces, but in the end, it’s all opinion. If you like a famous sauce made with pepper mash and vinegar, go for it! I love the stuff. If you prefer smaller artisan brands, great! Me too. I’ve found cheap $1 bottles of hot sauce that worked quite well for some dishes. You never know what can work until you experiment a little. Here are a few specific recipes from our site to help you get started. 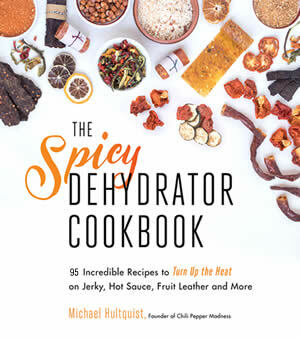 We have all sorts of recipes that utilize hot sauce, so feel free to peruse our Chili Pepper Recipes. 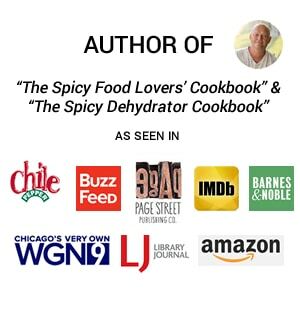 Or, if you are interested in making your own hot sauce from scratch, check out our hot sauce recipes. This particular recipe benefited from the green tomatillo and roasted garlic flavors of “Dia Del Perro” hot sauce from Lucky Dog Hot Sauce. The hot sauce really makes this pasta sauce pop. Sriracha forms flavors and heat with a super quick recipe made from simple condiments. So, what are some of your favorite hot sauces? And what are some of the ways you cook with them? Let us know. 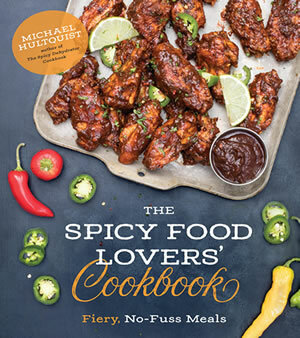 Thanks for the great tips; I’ve always loved spicy foods, so I’ve been looking for more ways to incorporate hot sauce into my cooking. I’ll definitely have to try out your idea of mixing hot sauce into a vinaigrette or dressing. Hopefully that can make the bitter taste that lettuce usually leaves in my mouth a bit more palatable.